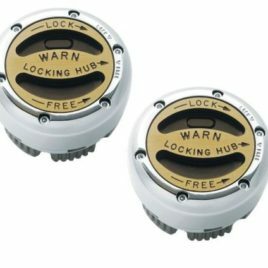 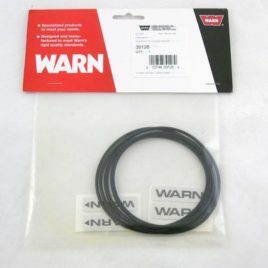 These kits are needed when replacing your automatic hubs with Warn manual hubs. 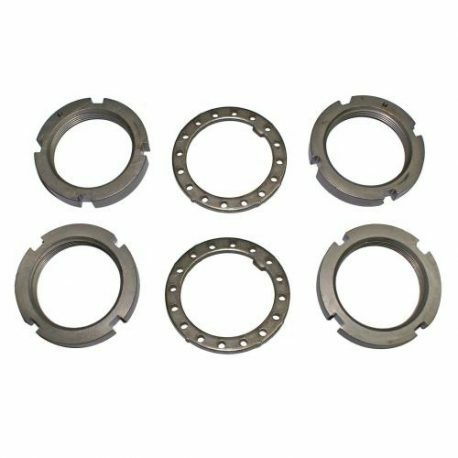 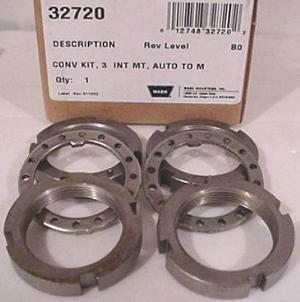 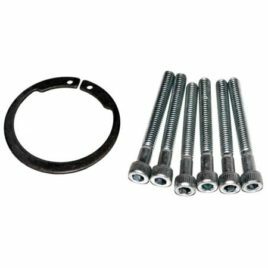 Also needed when replacing damaged or lost spindle lock nuts n your Dana 35 and Dana 44 axle. 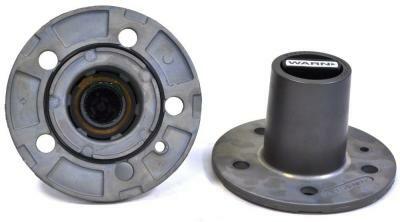 Kit does both front axle hubs.